Rate this project Uruk GNU/Linux is a completely free-software distribution based on Trisquel GNU/Linux and featuring the MATE desktop. The project's latest release, version 2.0, includes an updated Linux-libre kernel, version 7 of the GNU Compiler Collection (GCC), MATE 1.12 and a new welcome screen. "We grew up and the project grew up with us. At this time we worked a lot and we made great changes. The big change came today - it's Uruk GNU/Linux 2.0 "lugalbanda". We use "lugalbanda" as the code name for this release. Lugalbanda is a character found in Sumerian mythology and literature in ancient Iraqi history. 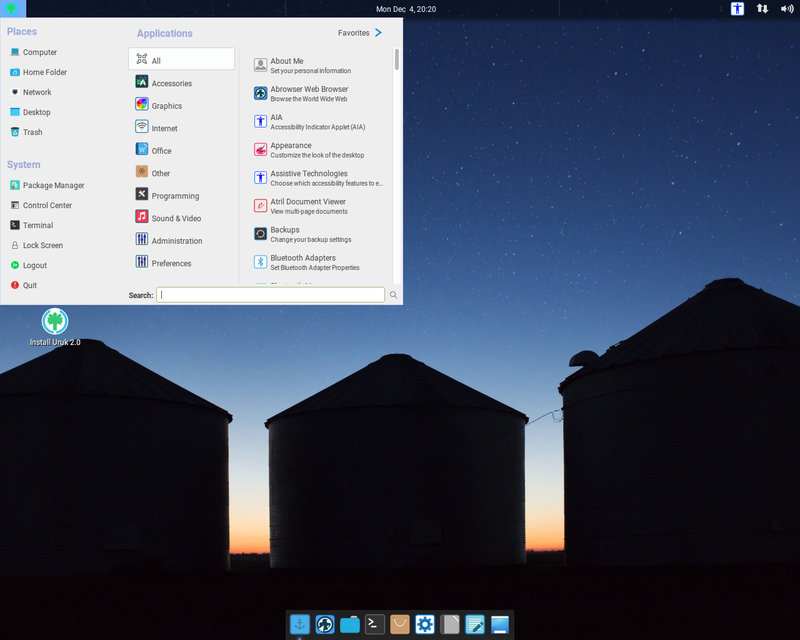 It comes with many changes: build new repository for Uruk GNU/Linux 2.0; Linux-libre kernel 4.9.66 LTS, GCC 7, MATE 1.12.1, Abrowser 57; new welcome screen; replaced MDM with LightDM as the default display manager; new control center; Guix installer; new customization with new themes, cursor and wallpapers; comes with many useful applications by default, including Thunderbird, Deluge, FF Multi Converter, VLC, LibreOffice, Rose Crypt, Uruk Cleaner, AIA, Diskman Indicator, LightDM setting, GIMP, upms...." Further details can be found in the project's release announcement. 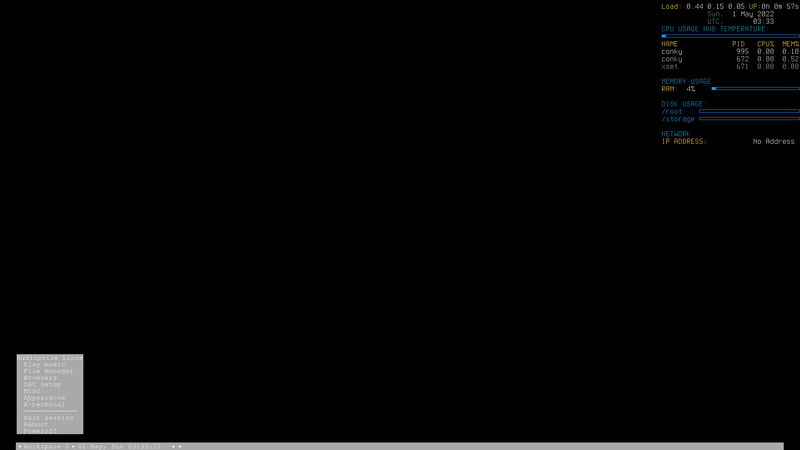 Download the live DVD image from SourceForge: uruk_2.0-amd64.iso (1,367MB, MD5, pkglist). Also available from OSDisc.